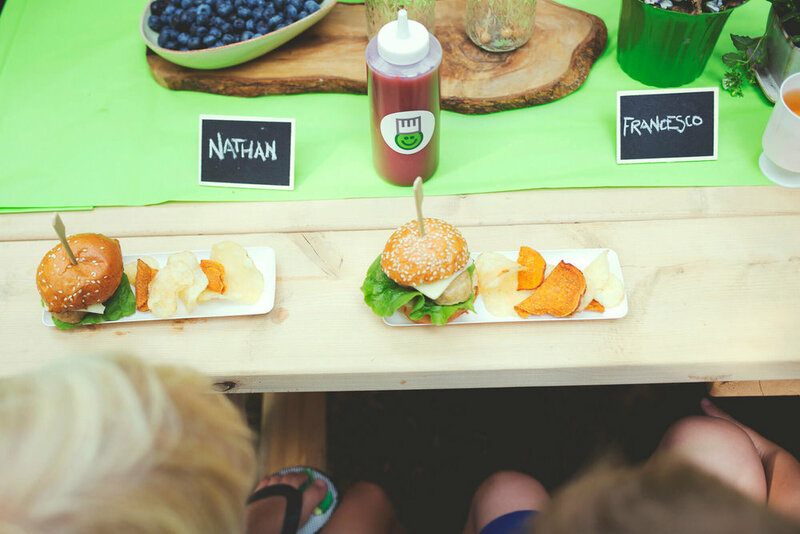 The Hungry Pea specializes in fun and fulfilling kiddie cuisine for children’s events and parties – with a menu for all attendees to enjoy. 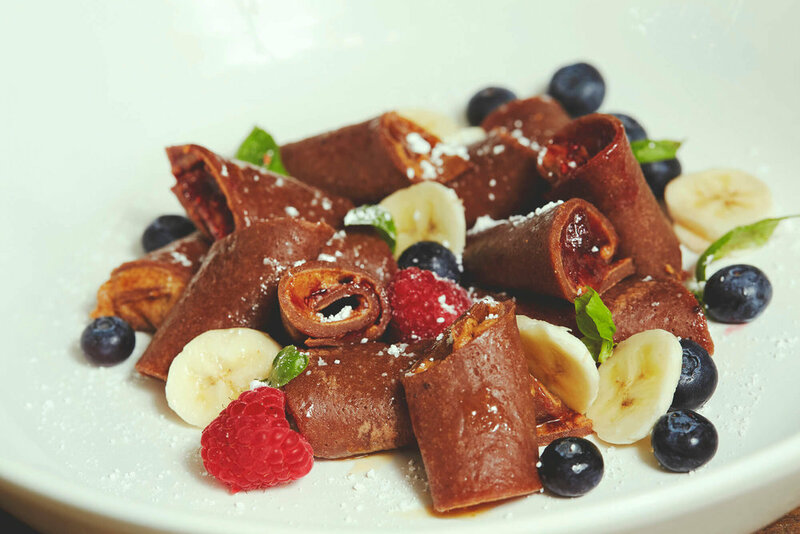 Our recipes are prepared from organic, locally sourced ingredients and presented to both the kids and parents in specific ways, making the little ones feel special and the adults not left hungry. All items can be prepared onsite at your location or delivered fresh and ready to eat, right to your event. Farm-raised chicken, beef, or veggie on homemade brioche buns with a variety of special toppings and sauces. 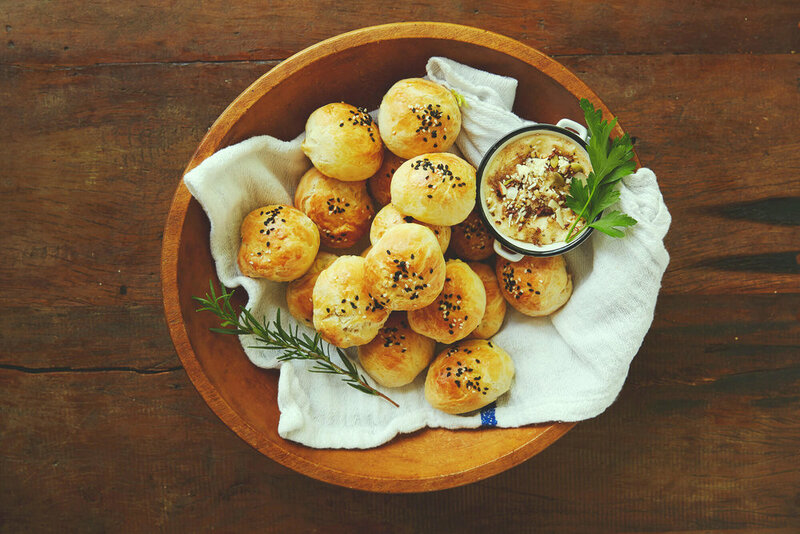 Hot dog bites in a crispy & buttery puff pastry. Served with homemade sweet mustard and pickled relish. Hard to explain what makes our recipe so good, but very easy to enjoy. Creamy and cheesy, toped with breaded goodness and fresh herbs. Customized ingredients in a homemade flatbread crust. Combinations include: Marinara & Mozzarella • Ham & Cheese • Chicken & Broccoli • Sausage & Egg. Lightly breaded and baked, served with a homemade ketchup. Sure to warm the heart, this classic is a Hungry Pea favorite! Served with Grilled Cheese bites. A Vermont cheese blend on a wheat crust bread. Tomatoes and bacon bits inside. Combination of Swiss and Gruyere Cheese makes for a silky dip for seasonal veggies, bread chunks, ham or hot dog bites – it's fun and interactive! A fresh offering of in-season vegetables and fruit. Fun shaped russet, sweet and purple potatoes baked to perfection and served along side any dish or alone with ketchup aioli. Nice and simple. Freshly squeezed. Everyone loves apple juice, which include us. Hearty corn bread cakes with broccoli bits and corn in the center topped with honey butter or served savory with homemade ranch and side of veggies. 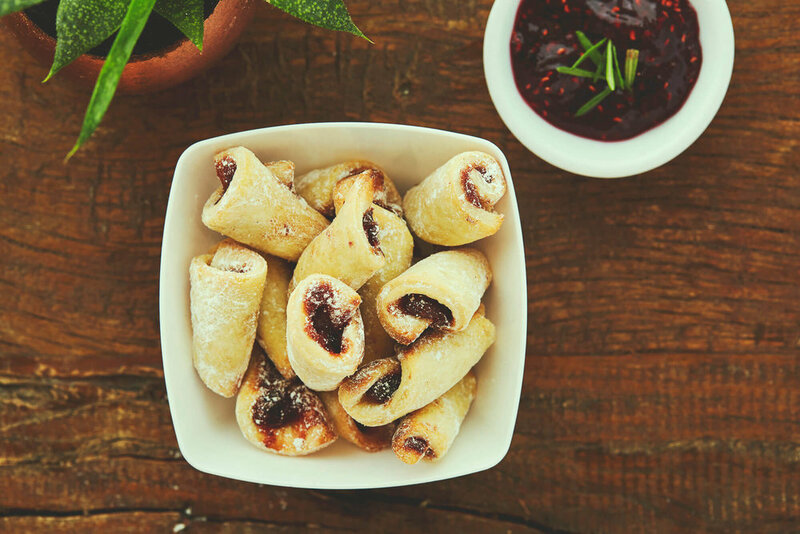 This crescent shaped pastry is rolled around a filling and oh so good! Choose from Maple Walnut • Apricot Jam • Dried Cherries • Poppyseed Chocolate. Small little gulps of big flavor – fresh strawberries mixed with yogurt, banana and almond butter. Semi sweet chocolate and cream make for a decadent dip for fruit, frozen marshmallows or simple pastry bites. This is a great alternative dessert that is both interactive and fulfilling. 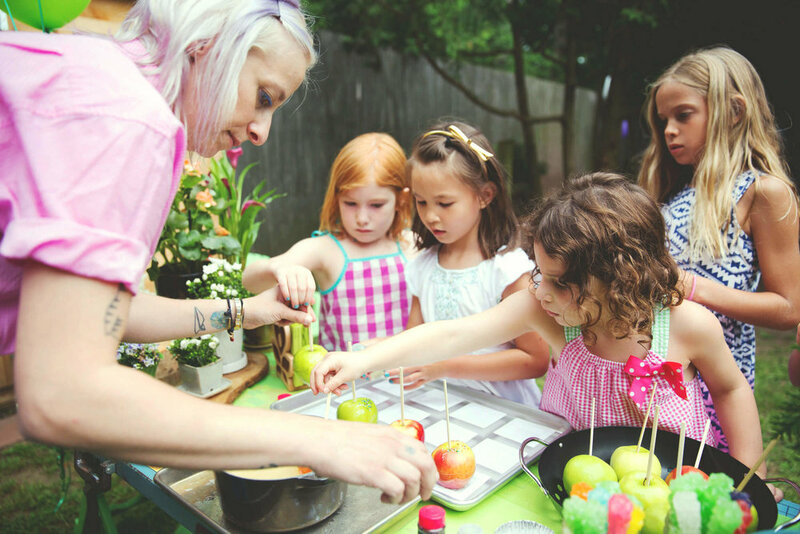 Fun and interactive for all – start with an organic apple that gets covered with caramel sauce or a simple syrup, and finished off with various toppings like nuts or sprinkles. 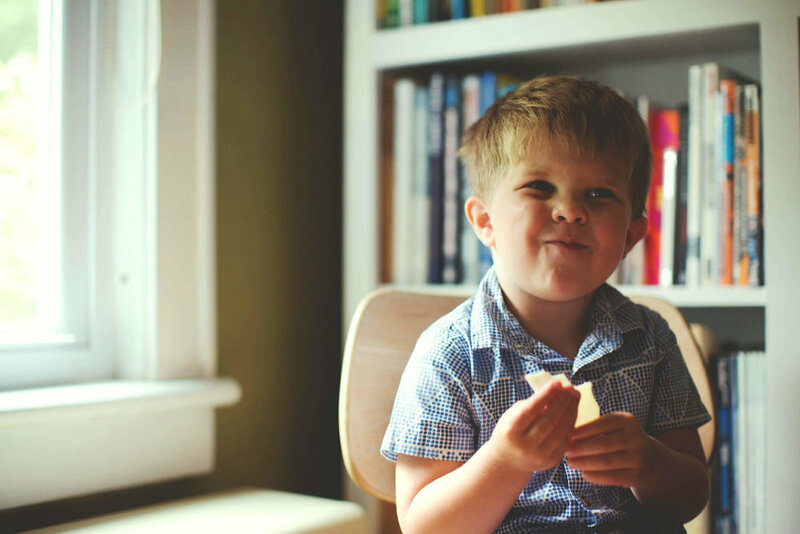 Kids love to dip and decorate their own apple, and once the apples dry, it is time to be enjoyed! Our menu options appeal to the young, but make no mistake, as this kiddie cuisine has a quality and tastiness for all attendees to enjoy. Please note that any item can be fine-tuned for any food restriction or allergy, as well as being able to cater to your budget. 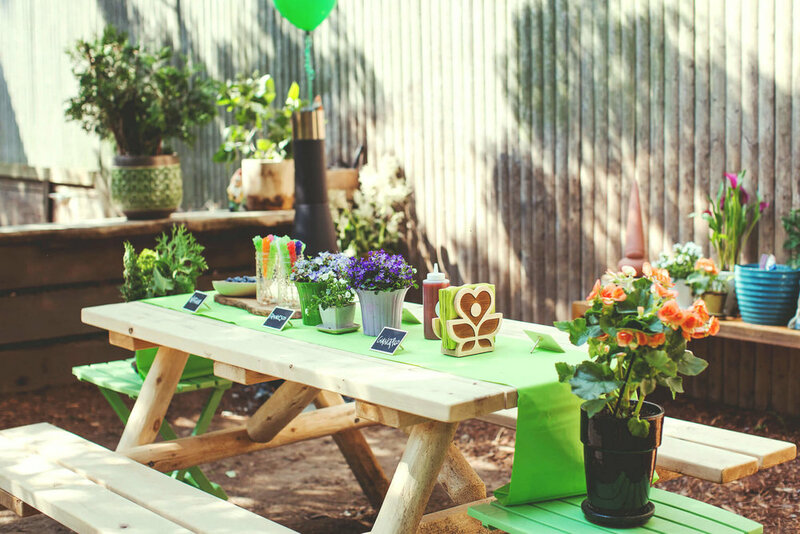 More than anything, we want to ensure a most memorable catering experience for you, the kids and everyone else! Kid Catering & Kitchenware based in the Green Mountains of Vermont, serving up fresh goodies in greater New England and New York metro.